A festival without music and dancing is not a festival. The men and women of São Jorge therefore repeat old songs and dances that are common to the folklore of the Azores, such as the Chamarrita, Sapateia, São Macaio and Pézinho and fill the air with the happy tunes of the nearly twenty bands that exist on the island. The classical guitar was brought by settlers in the 15th and 16th centuries but due to the isolation of the islands it underwent changes that make it different in several ways from the instruments that are popularly used in Continental Portugal. Even in the Azores there are local versions of the guitar that are reflected, for example, in the opening in the sound box, which is circular in Terceira and São Jorge and composed of two adjoining hearts in São Miguel and Santa Maria, and in the number of strings which can be twelve or sixteen. An instrument used in festivals and pilgrimages and closely connected with the life style of the people of the Azores, the guitar or viola de arame is a must in all the rich and varied folk music of the islands. Even nowadays its players, who are capable of executing a series of variations that thrill listeners, are called upon to liven up the Holy Ghost Festivals, wedding feasts and family reunions. 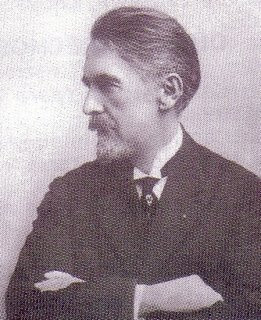 Francisco de Lacerda, the internationally known conductor and composer of the first quarter of this century, was a skilled player of the viola de arame. Having been born in São Jorge, he used to spend his holidays in his house at Fragueira, in the civil parish of Ribeira Seca, near the town of Calheta.